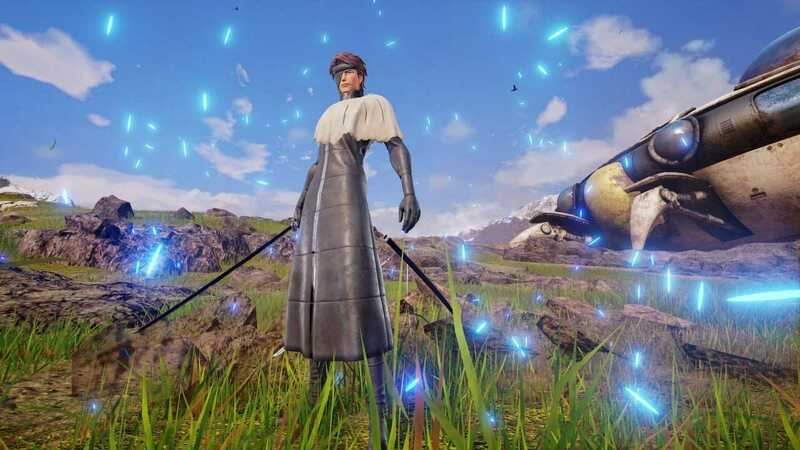 Game Analysis Jump Force is a 3D fighting game developed by Spike Chunsoft and Bandai Namco. 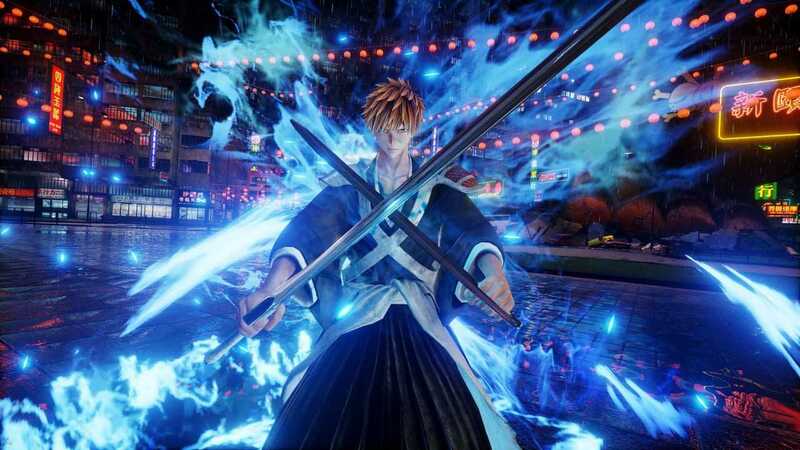 Jump Force features 3 versus 3 combat with one active fighter per team at any one team. 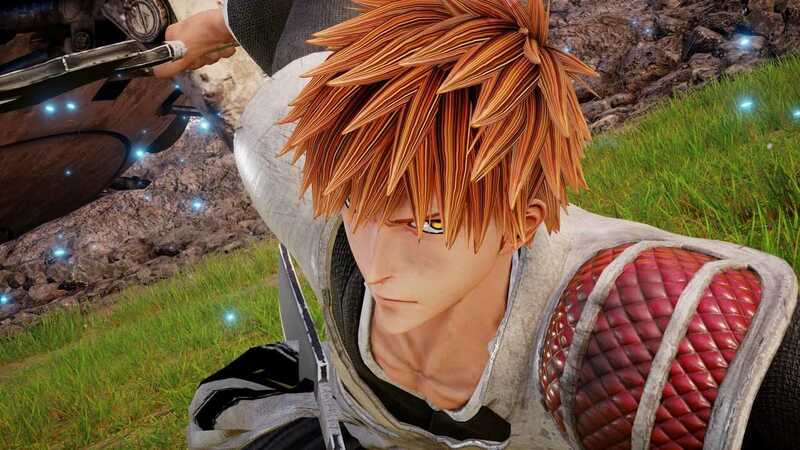 It features a cast of characters from Dragon Ball, Naruto, One Piece and Death Note. Bandai Namco Entertainment,Spike ChunSoft,Spike Chunsoft Co. Ltd.
Can't repeat story mode if completed. Needs ability option to have your avatar sit down at the food court tables and chat. All chat in online mode at the Umbra Base are pre-written. This game is AWESOME! 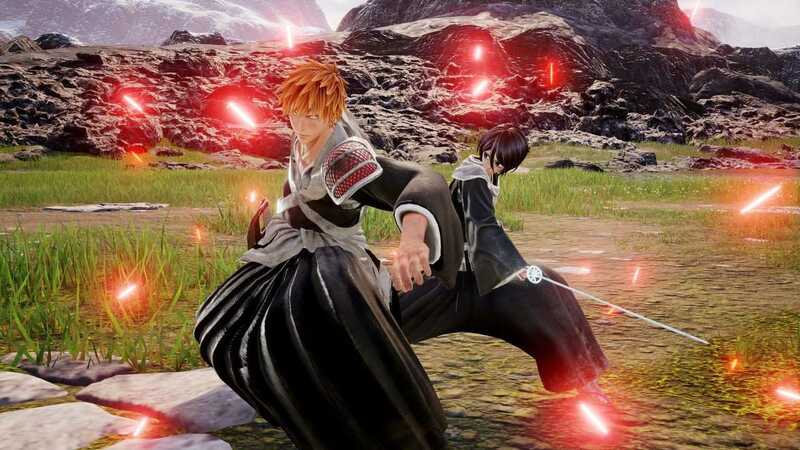 Besides creating your own character to resemble any anime character you want, you have the choice freedom to bash in your most favorite or hated Anime character from the large volume of Shonen Jump collections. 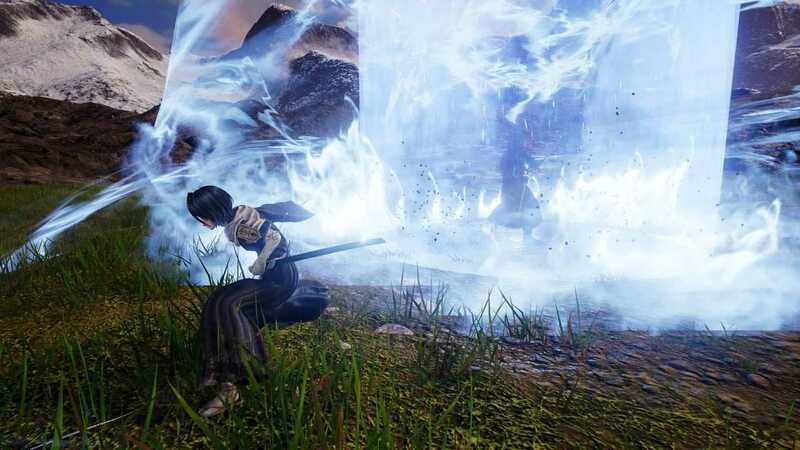 Its a unique form of fighting game which does not limit you from staying with a specific Anime Title. Everything is at go and anything goes! The schematics are playable for all skill level and makes the playing field fun and enjoyable for pretty much everybody. If you also enjoy drinking while gaming, this will be extremely entertaining while play. They even have a TV Mode where you can just have the CPU vs CPU at max 7 infinite time limit option and watch your chosen characters or own combos in play as you eat dinner. for the savvy connoisseur. Much more entertaining than anything on TV today. Copyright © 2014 - 2019 SocksCap64, All Rights Reserved. Logos, Trademarks, Pictures Belongs To Their Respected Owners. Powered By WordPress. 94 Queries in 0.641 seconds.